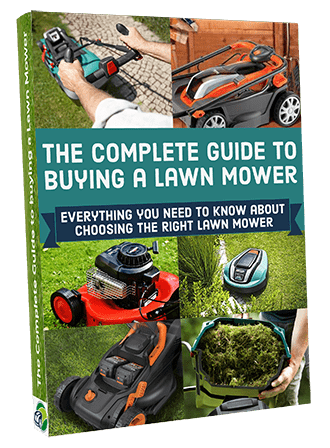 On this page I’m going to showyou all the little bits and pieces you would need to stock up on with a Robot Lawn Mower. They work just about everyday so their parts are going to worn and some will need replaced. With them close at hand, you’ll be able to make quick changes then and there, without too much hassle. Much better than waiting a week for Amazon to deliver new parts, leaving your lawn to get over grown. I don’t want that and I’m sure you don’t either. You probably already know this from using any other mower but because they are under constant pressure blades do get worn out. And this is especially worse for robomowers as they are programmed to mow on a much more regular basis than regular mowers. This means they are prone to becoming blunt after a few weeks (maybe even shorter depending on how much trauma they’ve went through). So it is important that you change them on a regular basis. 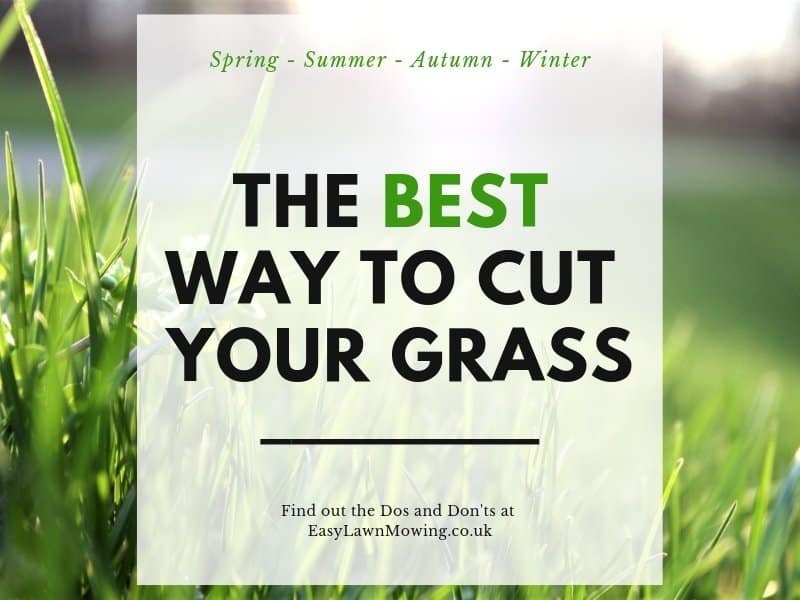 If not you’ll begin to notice the blades act as if they pull the grass apart instead of slicing it. Resulting in an unhealthy, brown finish. Something else you don’t want! So make sure to check the blades on regular basis (I recommend monthly) to see if they have been worn down or scratched. 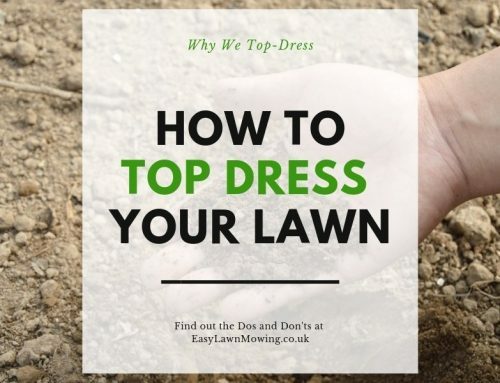 Of course this will depend on the mower you’re using to check the user manual first. 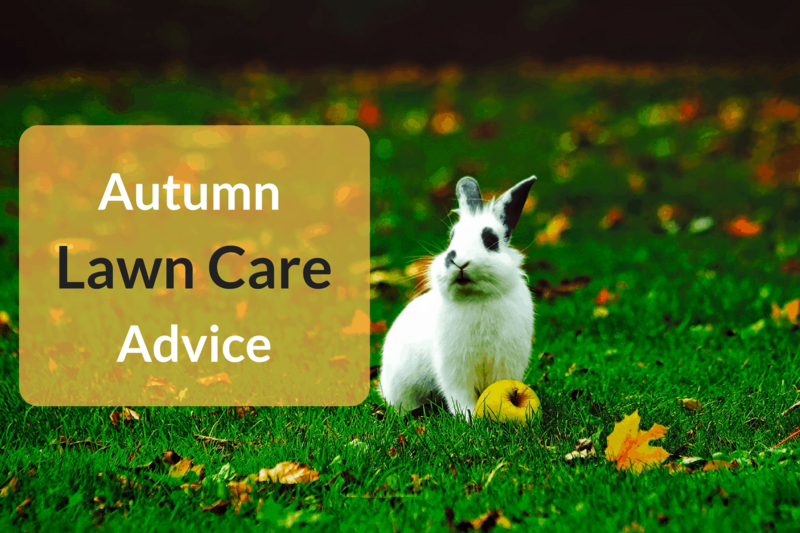 For the most part, changing these on most mowers is very quick and easy to do so it won’t cause you too much trouble. Okay this really depends on how you’ve install it. If you have done what is recommended and buried the wire a few feet underground then you don’t have to pay too much attention to this. But if instead you’ve just pegged down the wire into the grass then you might have a problem. Having the wire sitting like this leaves it’s vulnerable to damage. You never know, if the wire’s lying in an open spot, you could quite easily trip over it causing a snap. There really are quite a lot of ways it could be damaged so it’s important to make sure you have a spare just in case. And don’t worry this is an easy fix even though it may take some time to do so. You just need replace the old wire with the new one. Although if it’s a clean cut then you could use a coupler instead (more on them below). These kind of goes in hand with point above but I thought I would I’d give them their own paragraph anyway. Just like the wire (when pegged down and not buried) these pegs are vulnerable to damage in the exact same way. Although they will be able to cope with the trauma much more effectively than the wire. So you won’t have to replace them as often but I think it’s still a good idea to stock up just in case. As mentioned above, couplers can be very useful when your wire has been cut straight through. So just incase, you will want to stock up on these as well as everything above. Also, if your garden is so big to the point where you need two wires then you’ll need these to join them together. 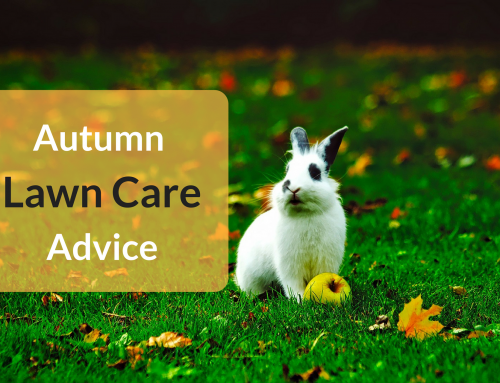 And in most cases, you’ll need to install a guide wire as well as the boundary wire for your mower. So again you’ll need these to join them together. As you can see these little plug-looking things can very useful and will save a whole load of bother in time when they’re needed. Now you won’t have to change these quite as regularly as the equipment above so don’t feel like you need to buy loads of them. To carry out all these repairs you are going to need some tools. I’m sure you won’t have to stock up on these, they should just be a onetime buy although that depends on how well you take care of them. As you probably guessed, you’re going to need a screwdriver to replace the blades. Make sure you buy either a standard or a Philips screw driver so you have the correct one and remember not to screw the blades on too tightly. To make sure the pegs are kept securely in the ground, you’ll need to hammer them down. It doesn’t really matter which kind of hammer you use it just has to be bigger than the top of the peg. And that’s all you will need to stock up on throughout the year. These are really inexpensive so you shouldn’t have too much trouble finding good ones for a reasonable price. But make sure to check out Amazon. Just like I’ve said on just about every review, you’ll find the biggest selection of parts here with the best prices. Now it’s just up to you to get the parts you need. I hope you found this post useful and hopefully it will save you some time in the future. If you have any questions about the parts or need any help whatsoever, then please leave a comment below. I didn’t realize they had made robomowers but what a great idea. 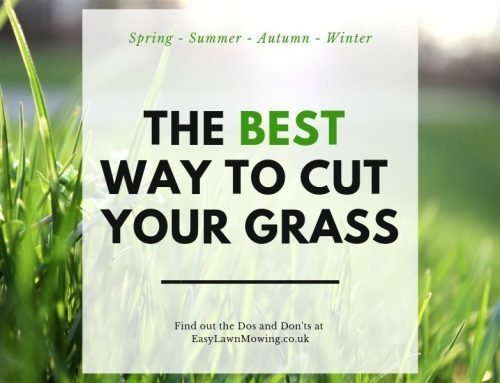 It would save a lot of time and be great in summer when it is really too hot to be out mowing the lawn. Does it work in the same way as the robo vacuum cleaner? If they do then do they often miss areas and over mow other areas? I am sure it is a good idea to keep a few spares for when things go wrong and you have covered all that very well. Yeah that exaclty what I hoped to do, thanks Margaret. 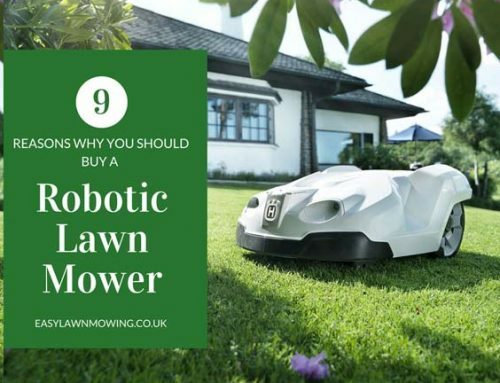 I’m not entirely sure how robot vacum cleaners work but I can assure you no area will be missed with a robotic lawn mower. 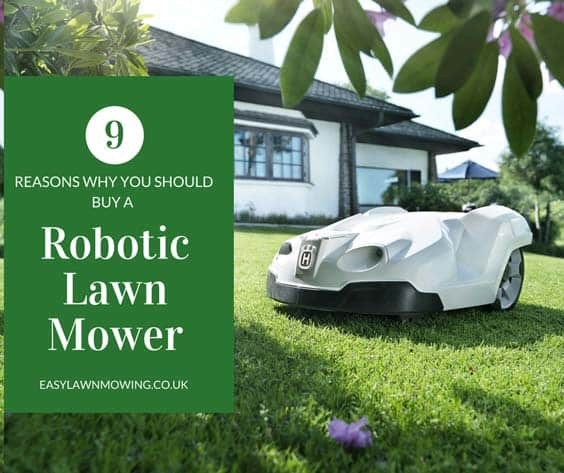 With the robomower you set up a boundary wire along the edges of your garden and they then map it out, so they will know exactly what they need to cover. If you want to learn all the details of robomowers then head to the ‘What Are They?’ page. 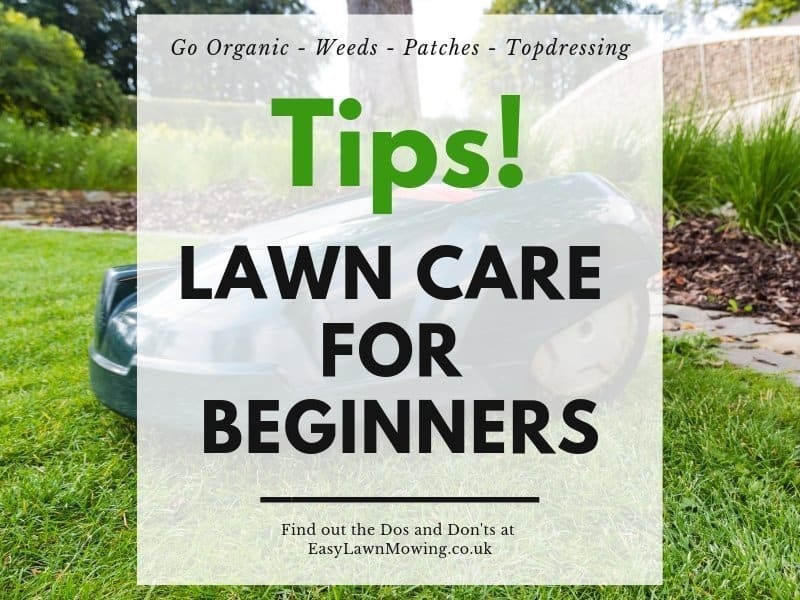 I’ve went through everything you need to know about the mowers here so make sure you check it out! And if you need any help just ask me. Excellent review of this product. I am looking to buy some lawn equipment for my new lawn business this spring. I opened up a lawn business years ago for the first time. I learned that you need dependable equipment because your equipment will be getting a lot of wear and tear on it. A lot different from if you are just cutting your lawn every two or so weeks for personal use. 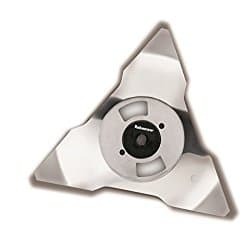 So knowing how to fix any problems such as blades on the go is an important thing. 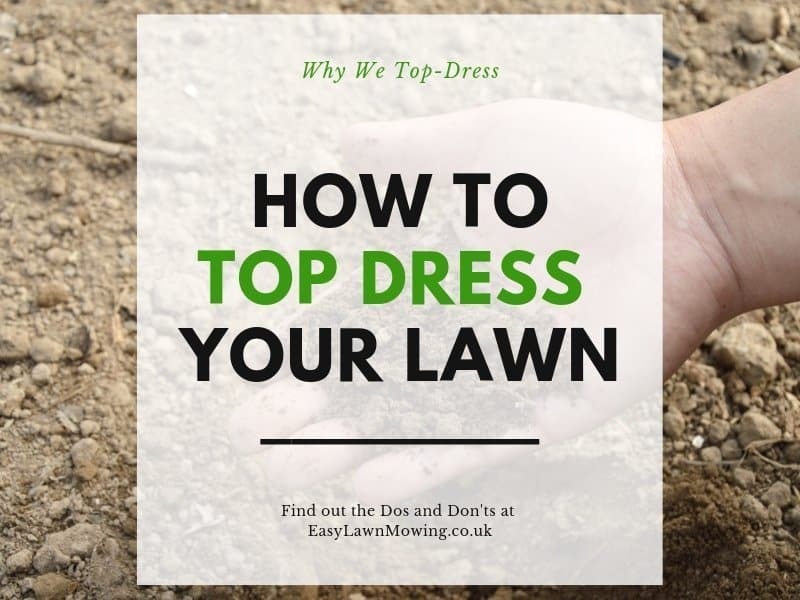 You’re totally right, your equipment will go under quite a lot of wear and tear throughout the week – especially with robot lawn mowers – so it is best to make sure you have suitable replacements at hand. Otherwise you could waste quite a bit of time, and possibly even money! Best of luck with your new business and if you need any help just let me know! Hey Mark, thanks heaps for such a thorough outline on what part’s well need for our robot mower. I’ve been telling hubby for years that we need to get one and he finally conceded and said “ok let’s look into it”. After the initial research phase his very next question was “what extra parts are we going to need” (yes I rolled my eyes a little hehe). Thinking that he’d stumped me and the conversation would end there – I turned to Mr Google for help! Which is how I came across your site. After showing him what’s involved and how easy it is he’s finally convinced! Woohoo! Great to hear you’re taking the leap! If you need any help choosing a mower then just let me know.